What should a parent of a high school student expect in February? A continuation of what was going on in January! Hopefully, this unCommon post will keep you up-to-date with the college process. Which small-to-medium sized city, also a college town, tops the list of 100 Best Places to Live published by livability.com? Taking top honors was . . . Ann Arbor, MI, home to University of Michigan. 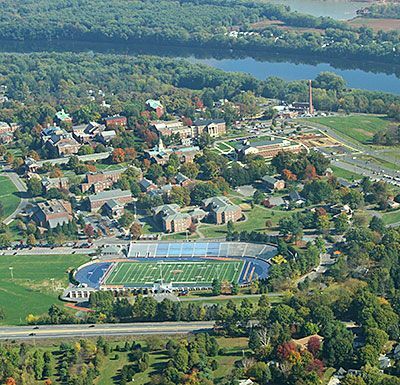 Also among the top ten are Charlottesville (5), home of UVA, and Madison, WI (7), the lakeside location of the University of Wisconsin’s flagship. While seniors are pleased to have the Common App behind them, juniors will become very familiar with the essay portion well before it’s time to apply. We’ve learned that the Common App essay prompts will remain unchanged for the next application cycle. If you’re the parent of a junior, be sure that your student makes the Personal Essay an action item for the summer. By the fall, there’s simply too much going on! A team of two reviews a Bucknell app in six to eight minutes. We can’t change the process. We can’t reduce the volume. So what’s a parent to do? Be sure your student has options and that he receives the best advice possible about how to tackle his favorite colleges’ apps. 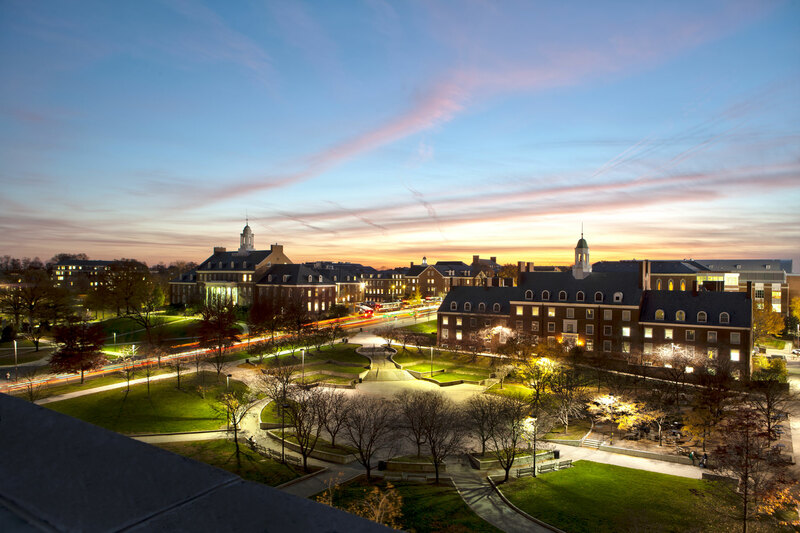 Maryland is a highly selective flagship, with a 48% overall admit rate. The most selective include UC-Berkeley, UNC Chapel Hill, Michigan and the beautiful UVA. Remember that the admit rates for these top public research universities are even lower for out-of-state students, so plan accordingly. Maryland hypes 26 factors but may like some better than others. Can a new way of assessing high school students extend to college admissions? Inside Higher Ed took a look in its “New Bid to Overhaul College Admissions.” Some states are considering or moving to performance-based assessments that look at “synthesis of skills rather than showing some level of competency in academic subjects.” We’re told, “Proponents of the new system are creating a series of task forces to determine how the various high school assessments could be better understood by colleges so that they could have the credibility of, say, an Advanced Placement course.” The jury is definitely out. Wellesley offers substantial financial aid but not merit aid. 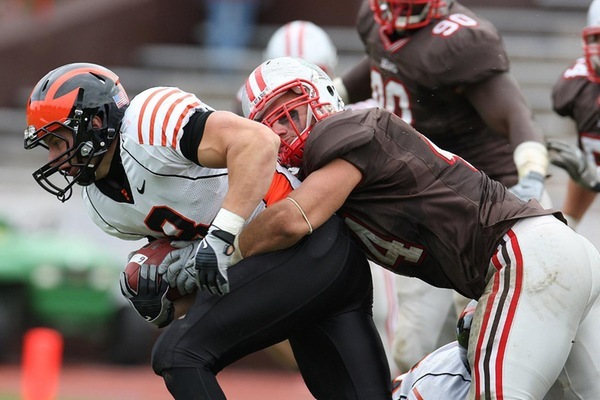 What a story about Brunonian James Develin, now a fullback on the (sorry, NJ) New England Patriots. Sports Illustrated profiled the engineering major in “James Develin’s Outcast-to-Super Bowl Story.” Along his interesting path to the top, Develin was fortunate enough to meet some big names in football, secure an agent, and go with his gut. What a win for Develin and Brown football! In December, the Philadelphia Eagles’ fan base was devastated when star quarterback Carson Wentz tore his ACL. Now, Nick Foles is looking to dethrone the Patriots on Sunday. Foles attended Michigan State for a year before transferring to the University of Arizona, which would have made him a teammate of big man Rob Gronkowski, the Patriots’ star tight end. Gronk’s major was pre-business, while Foles graduated with a degree in communications. Both Foles and Gronk were Wildcats. Follow @unCommon Apps to stay informed. Be sure to email me with questions and concerns.